Expressing pride in management during a time when the business was overcoming adversity, Jadalla Alaokali visited the Jowfe Oil Technology Co. facility recently, representing the board of directors, to inspect the plant following earlier damages. On behalf of the board, Alaokali conveyed appreciation for plant leaders’ initiative and dedication while attending to the site’s physical recovery from destructive activity in Benghazi in 2016 as he toured the grounds, observing the progress made with debris removal, materials relocation and storage documentation. 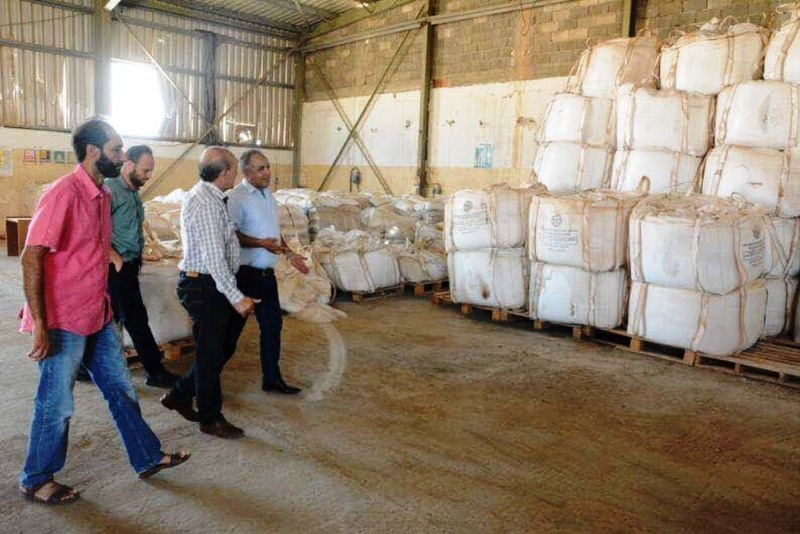 Accompanied by manufacturing department adviser Abdalaziz Gaderbouh on his rounds, Alaokali heard first-hand accounts of the challenges workers are confronting as they maintain cleanup efforts. He also conveyed satisfaction with new management personnel and employees alike, stating that the National Oil Corp. (NOC) board of directors is pleased both with work performed and with staff dedication, adding that he and his colleagues observed the operations and manufacturing department resume operations in Ganfouda. Calling the recovery a great achievement, Alaokali reiterated NOC's support of Jowfe Oil Technology and its employees in the resumption of regular activity; while Jowfe officials in turn relayed their strategies and plans to overcome the setback by following updated management techniques.